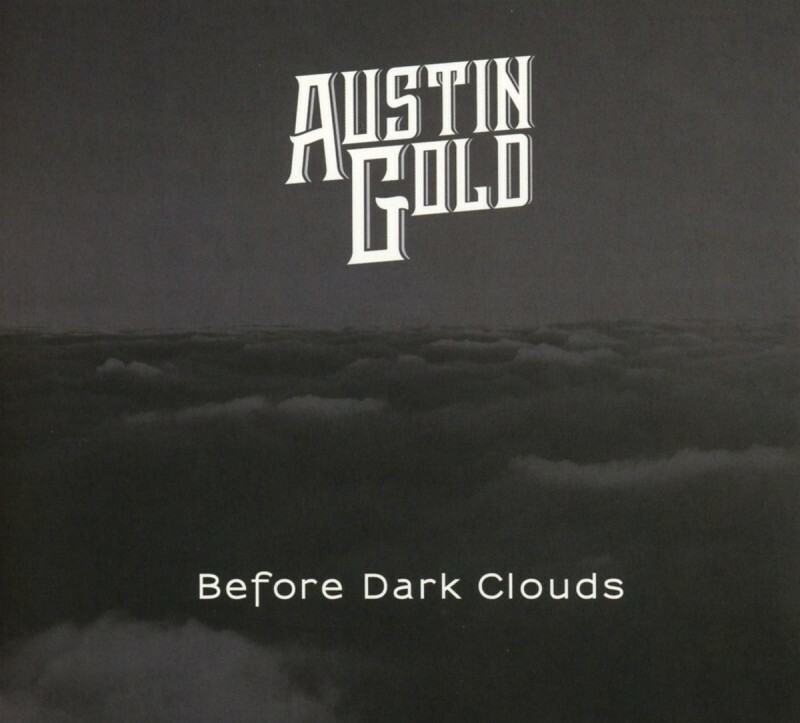 A five-piece formed in 2013, Austin Gold is a Blues Rock outfit consisting of David James Smith on lead guitar and vocals, guitarist Jack Cable, Russell Hill on keyboards, bassist Lee Churchill and drummer Chris Ogden. They released an EP back in 2014 and have now delivered their full-length debut album. Signing to Jigsaw, the band followed the template set by all of the label's acts and recorded to analogue tape. This old-school approach has paid dividends because as soon as the Classic Rock of 'Brand New Low' kicks off, there is a brightness and power meshing with a warm sound that is so often lost on digital-only recordings. The driving 'Another Kinda Bad' is a hard edge take on Blues and Rock, where they even throw in a break that interweaves a Deep Purple Hammond Organ sound with Jimi Hendrix-esque guitars before offering a few bars in the Led Zeppelin 'Kashmir' style. The title track is a smouldering effort which shows off the talents of Smith well, and the pure Blues approach of 'Wishing Away' is particularly effective. There is a Funk feel to the riff of 'The Reason', whereas 'Home Ain't Home' changes the mood completely with its dreamy piano lead, while 'Roadside' reminds me of a mix of early Whitesnake and ZZ Top. After the laid-back 'All The Way Down', there is the uplifting 'See The Light' before the album closes in fine style with the slow burning catchiness of 'Never Come Back'. 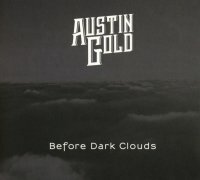 Austin Gold have crafted themselves a strong debut with well written and well produced material that lays the foundations for a promising future. For those who enjoy acts that straddle both Blues and Rock – such as King King, Joanne Shaw Taylor and the like – Austin Gold is definitely one to watch out for. A highly impressive first effort!